(Sat & Sun: 2 – 5 pm or by appointment. 2pm and 3:30pm. Reservations required. (Open for seated tastings & vineyard tours only. 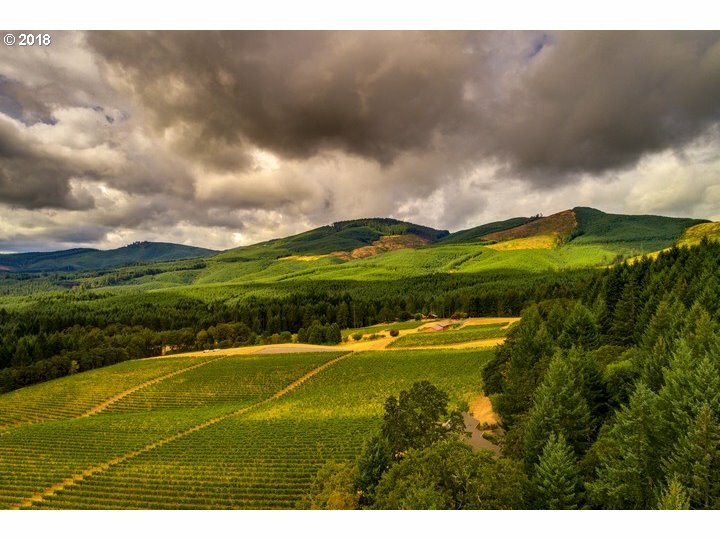 All Oregon Wineries List 2018 A-C, listing all known vineyards & wineries in the state of Oregon, providing contact phone numbers, dates of operations, and addresses. 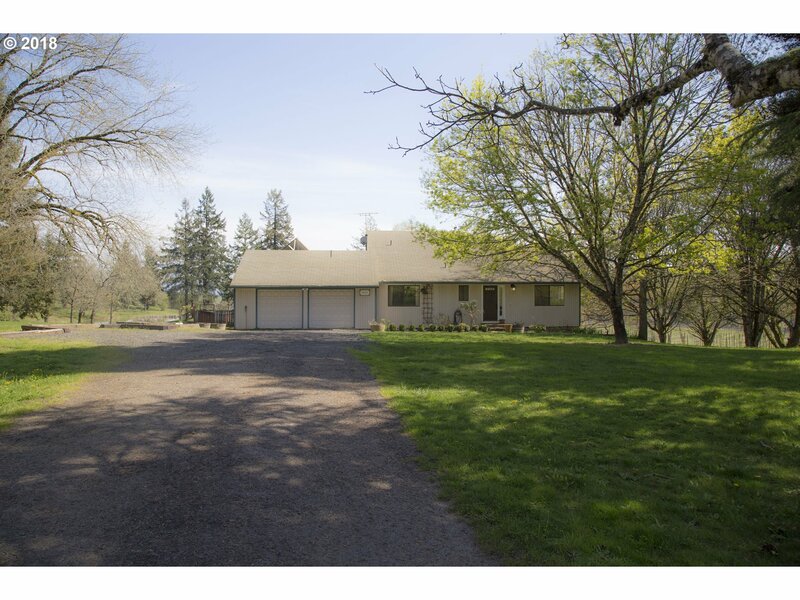 See home page for all wineries for SALE in Oregon. 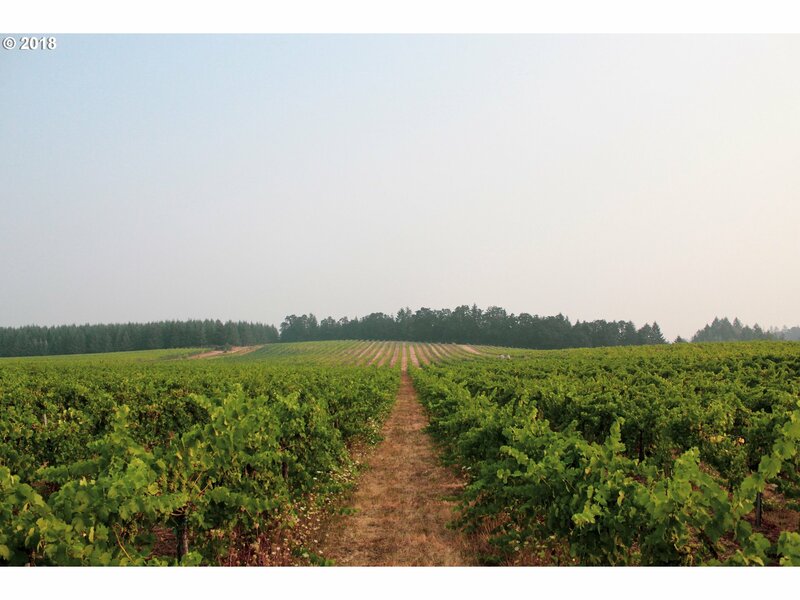 Sky Blue Swain offers complimentary luxury limousine for all clients vineyard viewings, AVA tour, etc. 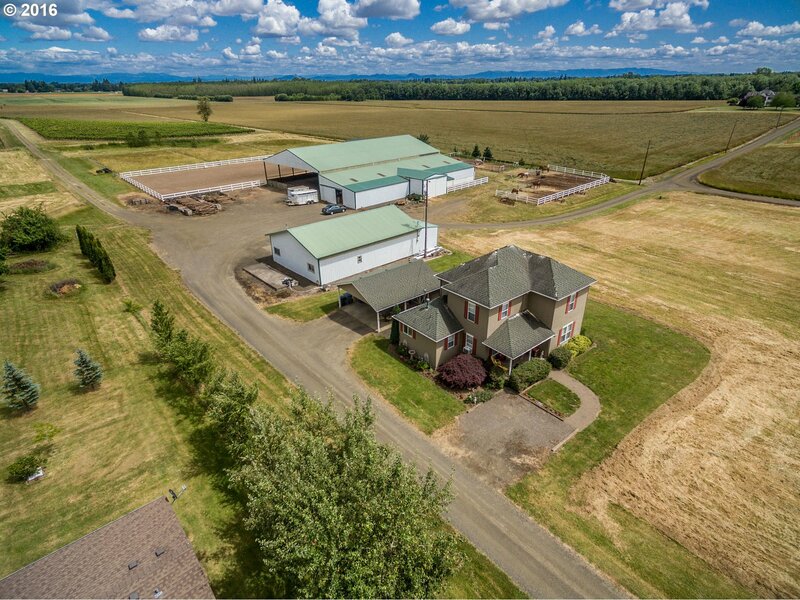 Are you looking to acquire a winery or vineyard in Oregon? 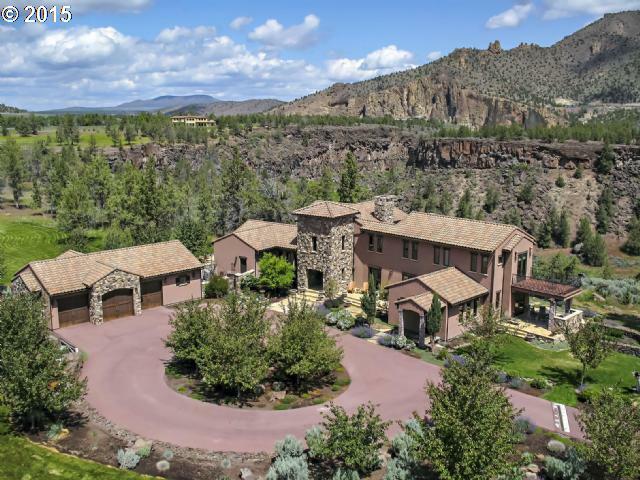 You will find vineyard estates and turn-key wineries in Oregon for sale on the home page. 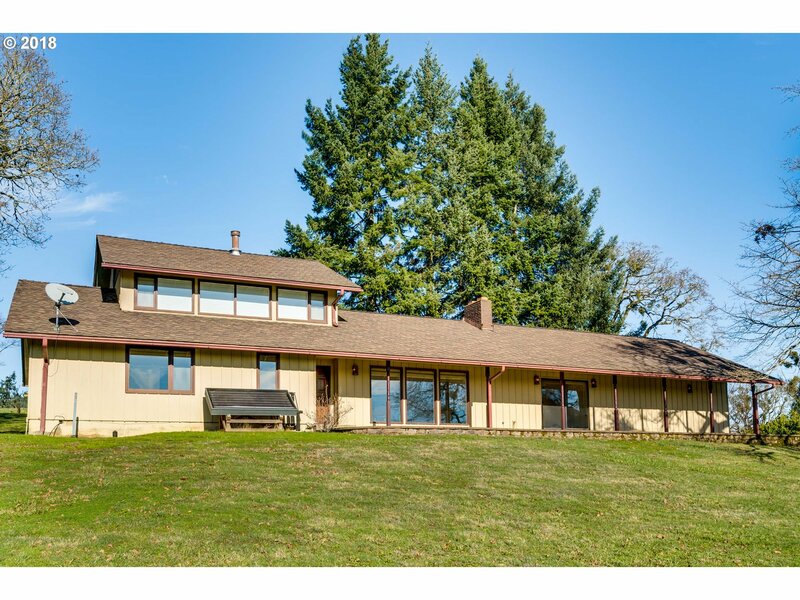 "Wineries for Sale Oregon" page segregates the turn-key winery offerings from all other vineyard estates. Licensed in Oregon USA. 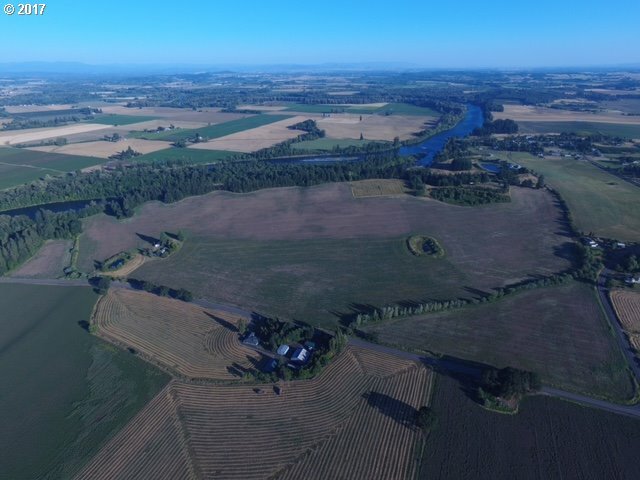 Assisting in the Search and Acquisition of all Wineries and Vineyards for Sale in Oregon. Kelly Right is a 100% Commission R.E. Agency. Agents keep their commissions. 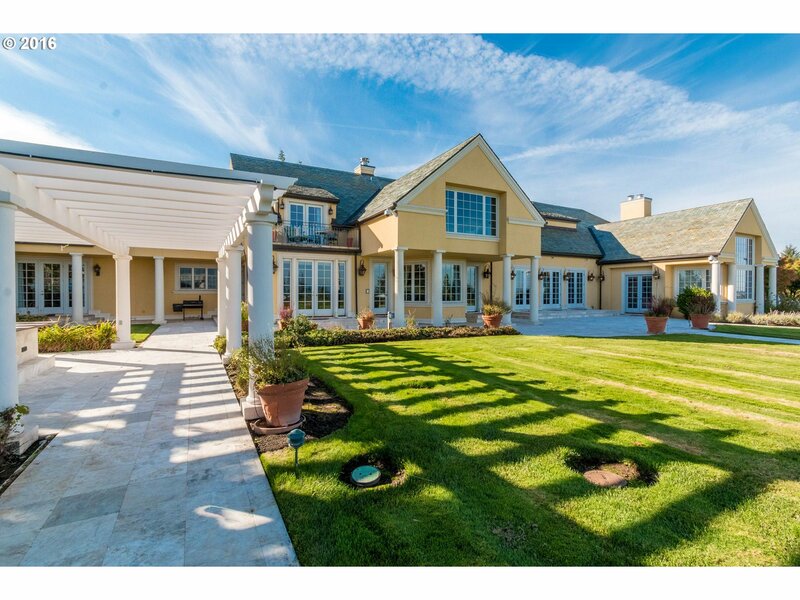 Contact Sky Blue Swain and consider joining our team of ecstatically happy Realtors. Kelly is JUST Right!